The NFL may not be open to the changes in the sports betting laws in the U.S. after the recent Supreme Court decision to hand over sports betting to the States to decide for themselves if they wish to offer it to its online and land-based casino players. However, in the meantime, NFL owners met last week to finalize plans to respectively award Glendale (Arizona) and New Orleans the 2023 and 2024 Super Bowls. However, some reports have come to the surface that the Owners are looking decide on a four-city rotation that will take over future Super Bowl hosting duties. Home of the casino industry, Las Vegas, is widely anticipated to be named as one of the four hosting cities. Miami and Los Angeles are also expected to be named, and either Glendale, Arizona or New Orleans expected to be the fourth. 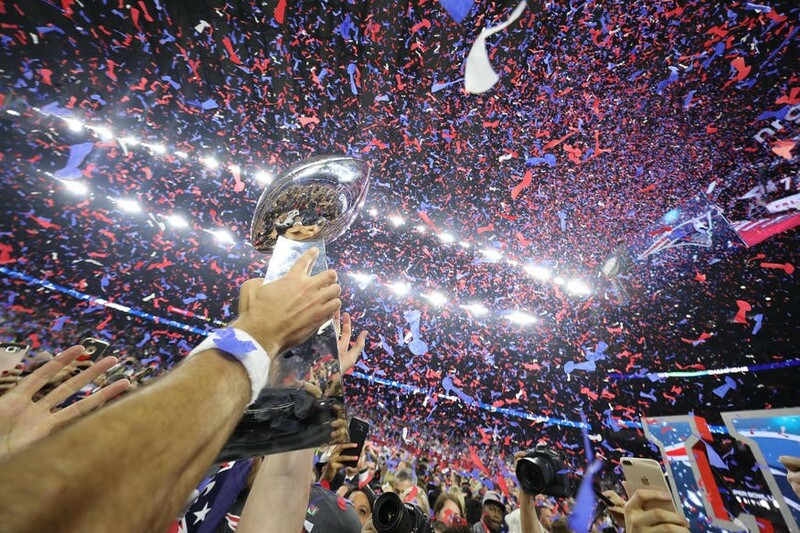 The NFL altered its Super Bowl nomination process last year. Beginning with the appointment of the 2025 big game, four big core cities will rotate in hosting the Super Bowl with periodic “wild card” cities taking a year here and there to host the NFL showpiece. The NFL’s senior vice president of events, confirmed in February 2018 that gambling industry’s capital city would almost certainly be hosting the game by 2026 at the absolute latest. “When you think Las Vegas, clearly a great entertainment capital, think the Raiders stadium,” Peter O’Reilly, the NFL’s senior vice president of events said at the time. Mr Reilly was speaking of the CAD $2.3 billion Las Vegas stadium that will become the home of the NFL’s Raiders from 2020 onwards. Las Vegas Stadium is currently under construction along I-15 between Russell Road and Hacienda Avenue. 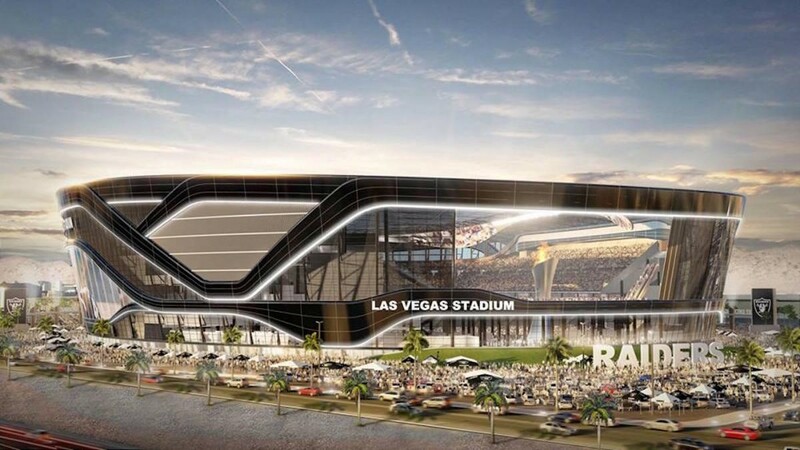 The 65,000-seat domed facility is expected to be ready in time for the Raiders to relocate and begin playing in Southern Nevada in time for the beginning of the 2020 NFL season. “That said, there are a number of other cities who have been traditional hosts who haven’t hosted for a while. So, where Las Vegas sits in that next cycle of (Super Bowls) 57 to 60 is still to be determined. … Assuming everything moves forward on course, that’s a window that is realistic.” Mr O’Reilly added. It now appears Las Vegas won’t be welcoming the Super Bowl for at least another seven years (2025 at the earliest). However, it might be a blessing in disguise and a very good thing, as Las Vegas — the convention capital for our southern friends in the U.S. — is often booked out several years in advance. The NFL has successfully lobbied cities across the U.S. to invest in new ‘super stadiums’ for their pro football franchises with the lure and promise of future Super Bowl hosting rights. For once, the NFL have been good to their word on this promise. Since 2006 and by 2022, 8 new NFL super stadiums have or will have been constructed, and by 2022, all 8 of them will have hosted the economic miracle that is the Super Bowl. Many of those stadiums were at least partially funded with taxpayer’s money. It has been independently reported that CAD $321 million in public money on average per super stadium has been contributed. However, not surprisingly, the Southern Nevada Tourism Infrastructure Committee far exceeded that average, as it earmarked CAD $965 million in hotel occupancy taxes for the CAD $2.3 billion construction and associated infrastructure build. State and local governments across the U.S. have made the justification that by using taxes to build super stadiums on grounds that the capital investments deliver strong and sustainable returns to the region’s economy over the long term. Hosting the Super Bowl, means sending the NFL guaranteed money, however, more often than not the NFL’s greatest annual showcase turns a healthy profit. 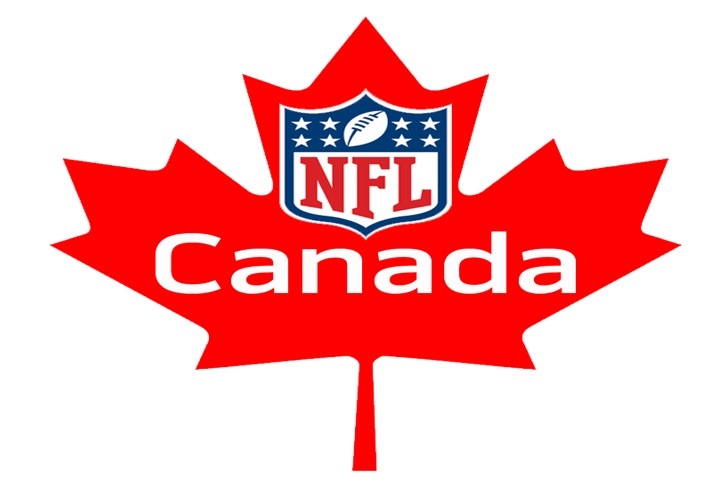 Sports economists estimate that the Super Bowl generally generates between CAD $38 million and CAD $168 million in economic activity. That’s just for the game itself, not to mention the delayed effects and money that increased tourism exposure over the following years can potentially bring into the economies of the Super Bowl host cities. Multiple Super Bowls in Las Vegas? If you love the concept of a Super Bowl in Las Vegas, then you’re going to be a big fan of this fanciful idea; Multiple Super Bowls in Vegas? Given the NFL will “likely” make Las Vegas part of their new Super Bowl rotation, that could potentially mean that Vegas could be hosting a Super Bowl roughly once every five years, along with Miami, Los Angeles and either Arizona or New Orleans will likely also be part of that rotation, which would likely include one wild card city every few years. Our panel of unbiased and independent online sports betting experts have unearthed that the best sporting odds available for the NFL and other big sports leagues are the sports betting options with established and experienced online casino sites, 888 Casino, PornHub, Betway, William Hill. Spin Palace and Karamba. These quality sportsbooks offer many great sports betting options and great odds on virtually every sport you can possibly imagine. More specifically, these quality sportsbooks are implicitly designed with the Canadian sports bettor in mind, with a full range of North American sports betting options available such as NHL, CFL, NFL, MLB, PGA Golf tournaments, NCAA, FIFA World Cup and NBA.